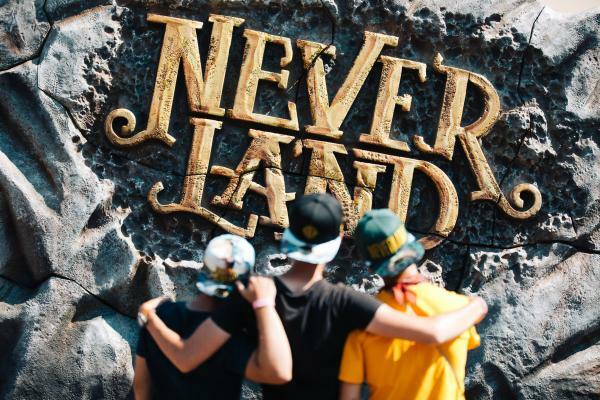 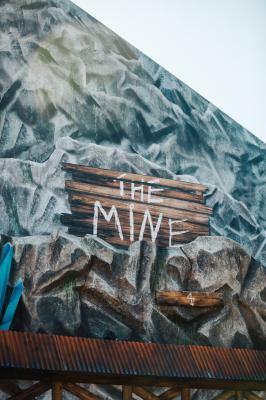 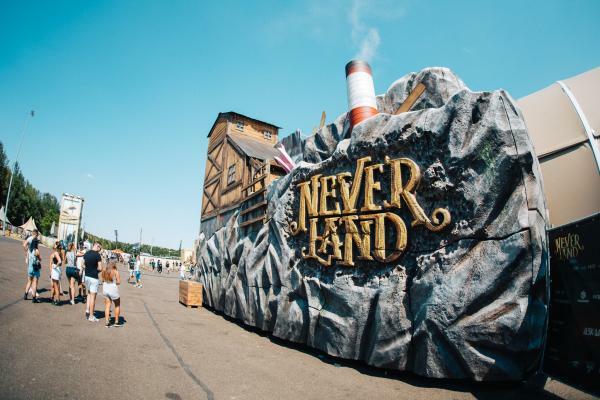 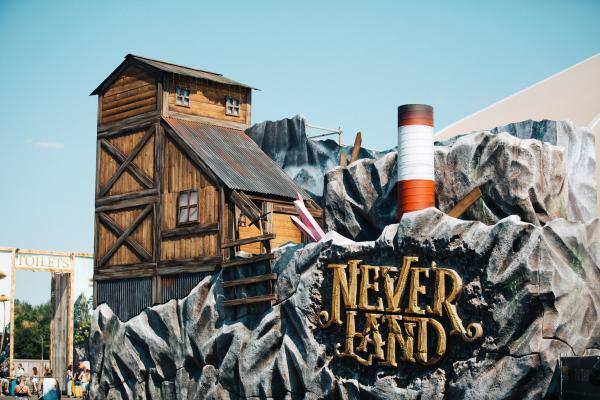 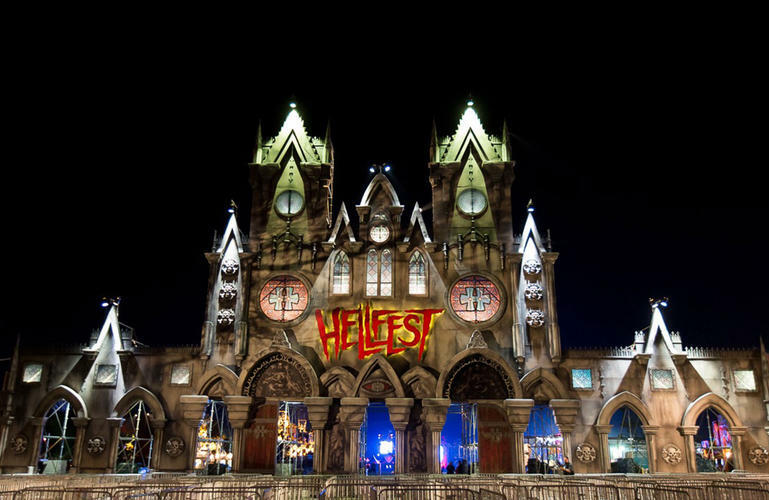 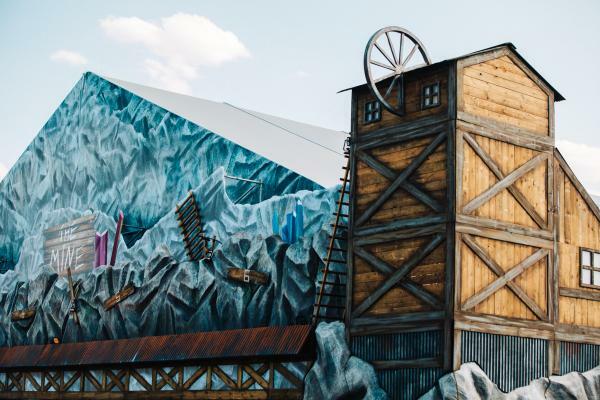 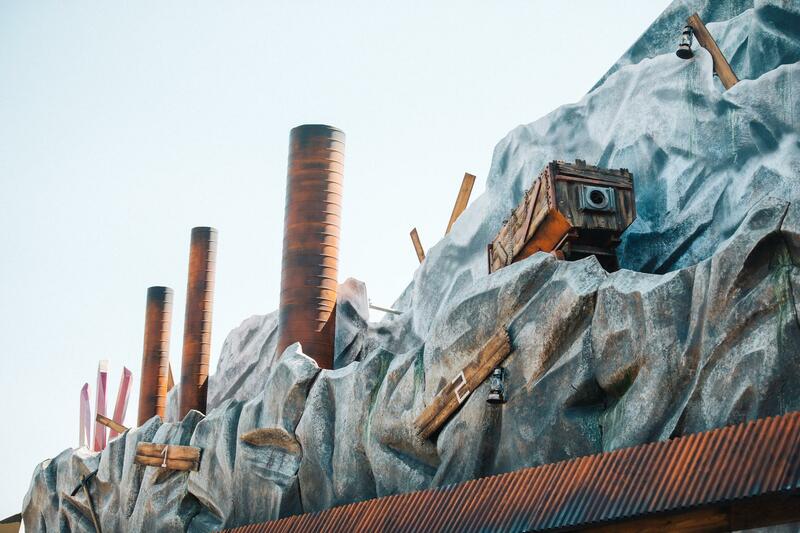 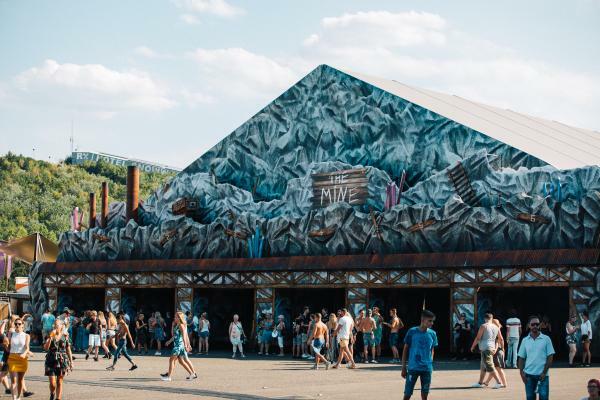 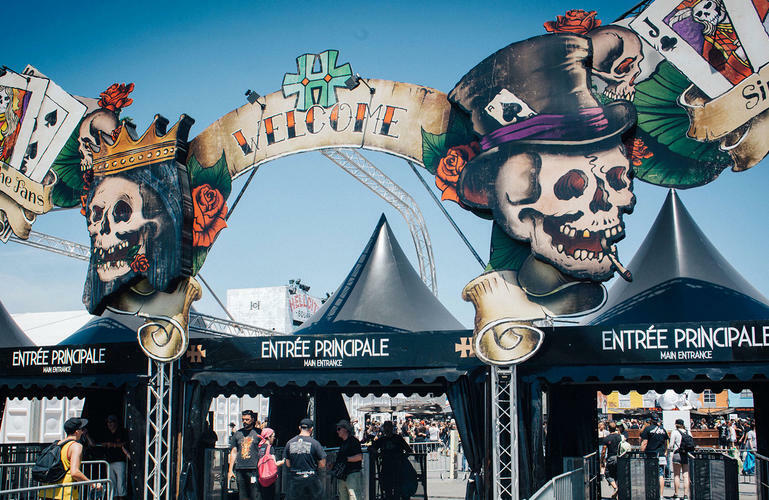 For the Mine of Neverland, Phixion created a façade for the entrance of the Techno tent. By decorating the façade you have the feeling of entering an entire new world. Behind the smashed rocks and Pickaxes a new underground area came to life. 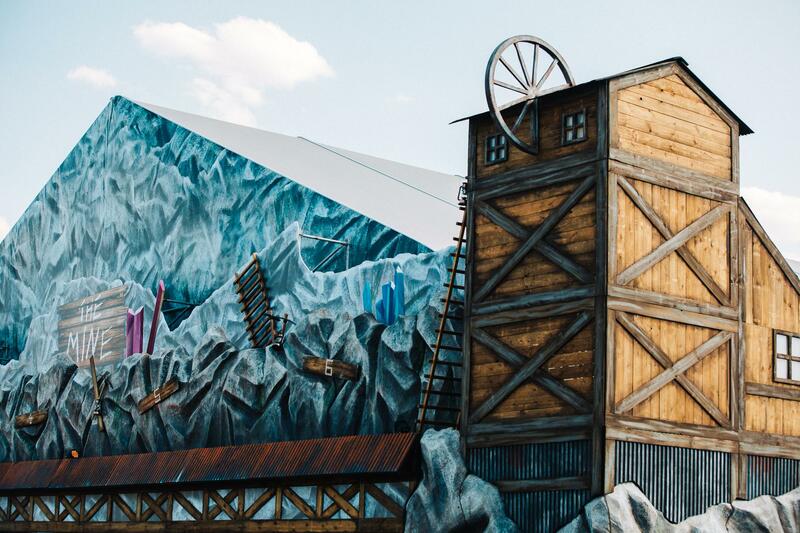 The décor was a combination of different layers consisting of printed and 3D elements. 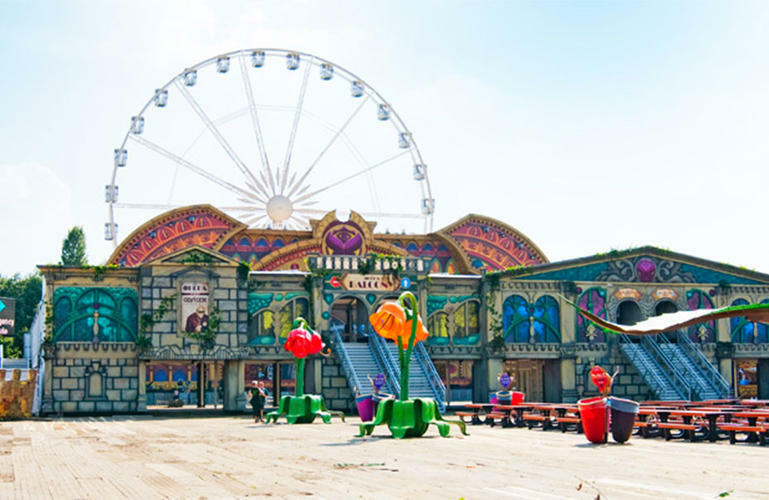 It therefore shows that even an indoor area can be decorated in different ways.